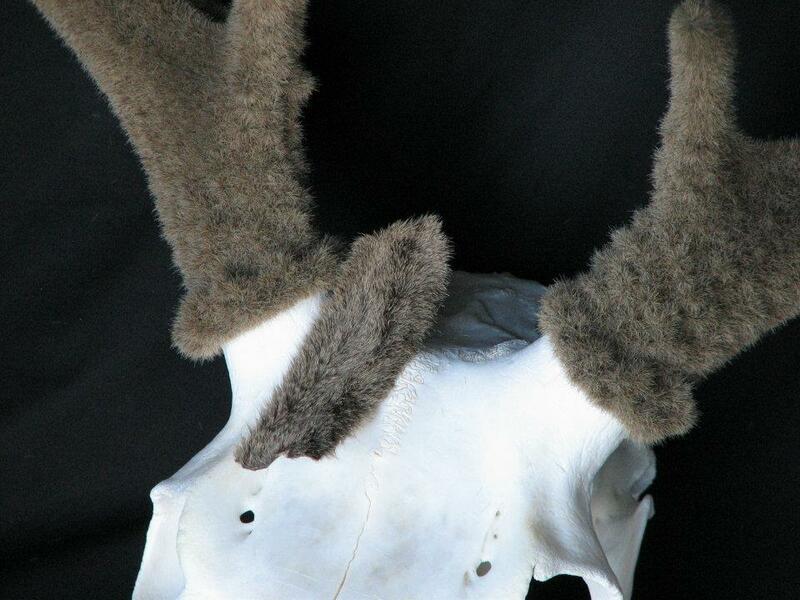 I provide quality antler velvet service. 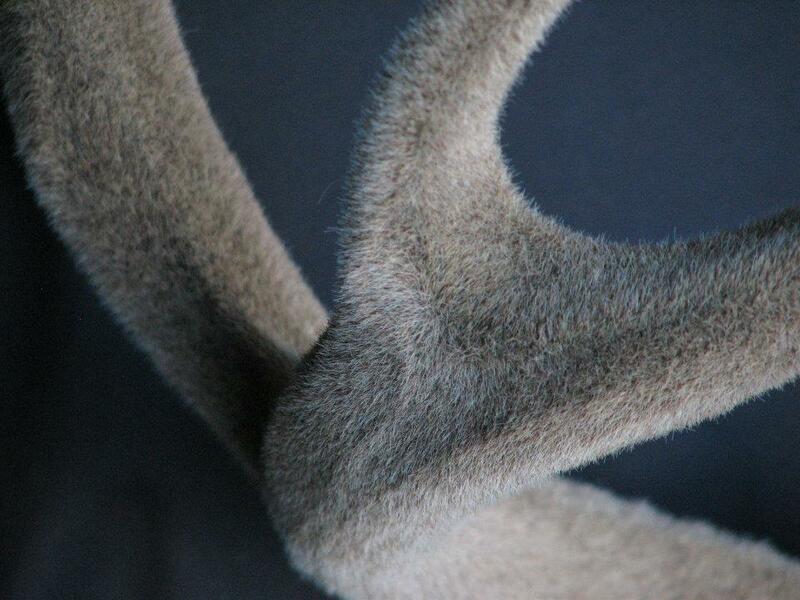 Artificial velvet is more durable without the problems of real velvet. The multi length fibers I use are more hair like, with a natural look even under indoor lighting. 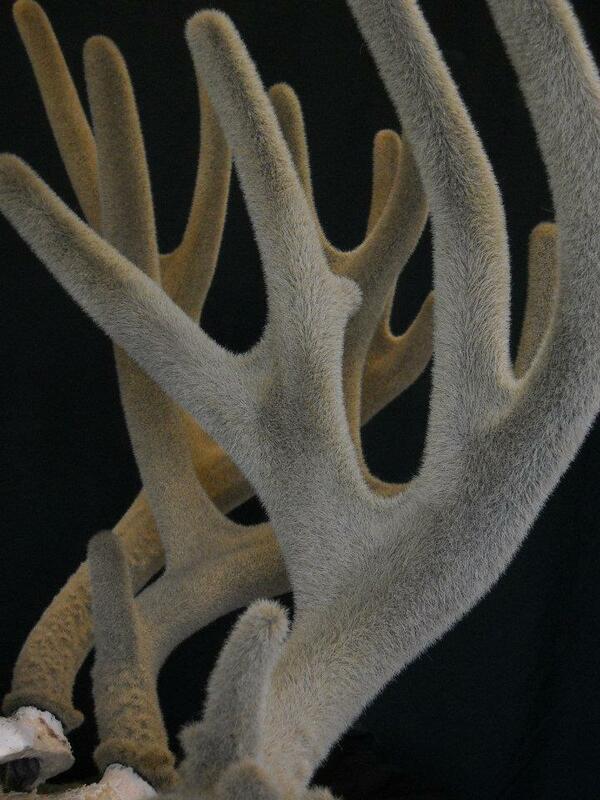 (No green hue) I have standard colors and can also get a close match with a provided velvet sample. 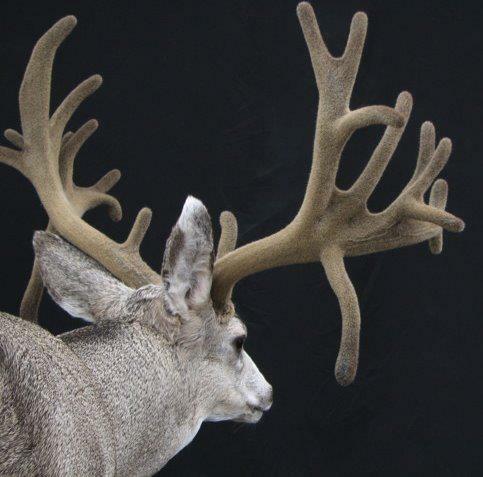 Consider Hall’s Artificial Velvet for your next early-season trophy or velvet project.